One of the advantages Perfect Money has over a lot of other outlets is, it doesn’t put any restriction on countries, unlike financial platforms like PayPal, which place certain restrictions on select countries, such as Nigeria. How can you use and fund a Perfect Money account? Let’s find out! Creating a Perfect Money account is very simple and starts from the website of the service. Start by visiting the official website and then following every laid down instruction on the site. Before you proceed with your account creation, try to peruse their terms and conditions (T&C). Once this is done, click the Sign Up option. A new page will now come up, on which you will need to supply your profile info. Ensure you give the correct information here. You’re to enter your name that won’t be the same as your login name or username. You will also have to enter your postal address, through which Perfect Money will establish communication with you when necessary. Apart from that, you’re also required to supply your telephone number and fax number to be used for SMS authentication. When you get to the “Account Type” section, you should state your social status. When the section labeled “protection from automatic registration” is completed, you will need to read the Terms and rules of making use of the platform, carefully. Once you accept those terms (if you find them favorable), you have now become bounded by them, legally. 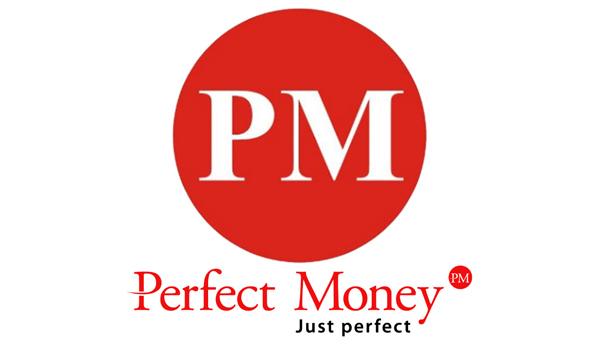 The next thing after signing up on Perfect Money is to fund the account, after which you can start carrying out transactions across the globe. There are several methods you can use to load your account in order to have your wallet transformed into a virtual one. The direct deposit option is only available in select counties, including Austria, Germany, Switzerland as well as Belgium, while the Money Terminals option is only available in Russia and Ukraine. Converting your Perfect Money electronic currency to real money or any other payment tool is easy. You can make use of the Bank Transfer option for carrying out a cash withdrawal. To withdraw from the perfect money account and then deposit the funds into your local bank account, go to the “Withdrawal” section on the site. On getting to this page, choose your bank transfer option and supply all the required information. Your local bank should provide all the required info for this. If the info you gave is correct, the site will generate a withdrawal slip, automatically, for you. You’ll receive the funds in your local bank account within just 24 hours after the transaction is carried out on the Perfect Money site. 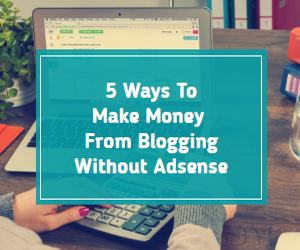 The money can be withdrawn in around 3–5 business days after this transaction is complete. You are only allowed to withdraw a minimum of $100 from your account on Perfect Money via bank transfer. But there is no maximum amount to withdraw. Note that your bank will ask you to open a corporate customer account if you are withdrawing a whopping amount.